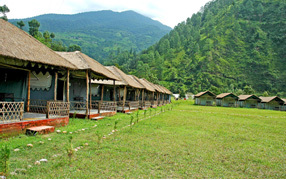 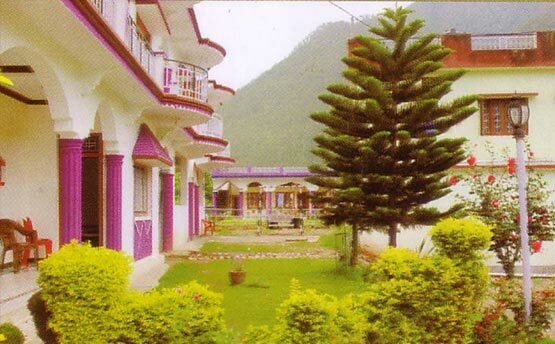 Ekant Resort situated at Naitala village only 05 kms form Uttarkashi Town. 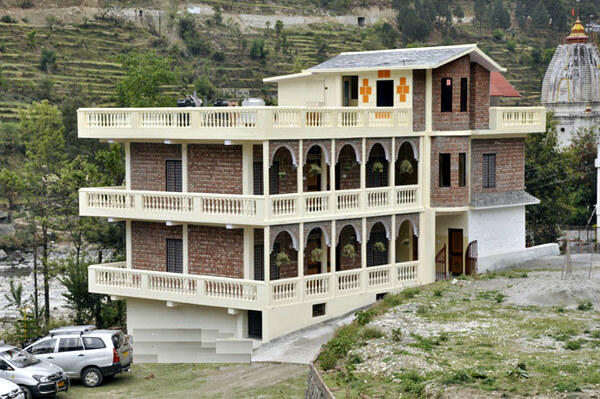 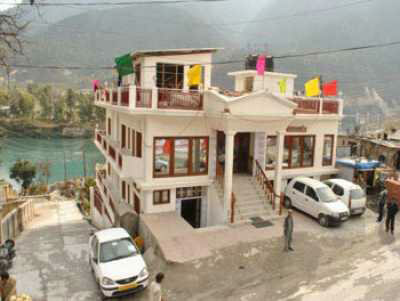 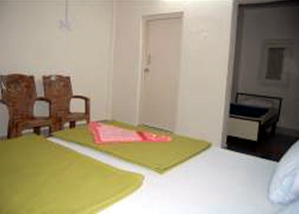 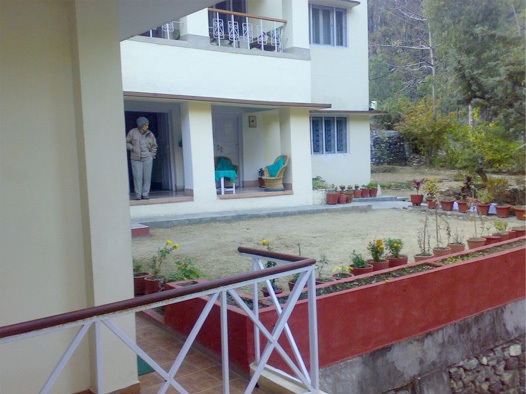 Resort has 15 well furnished rooms having panoramic view of hills and River Bhagirathi. 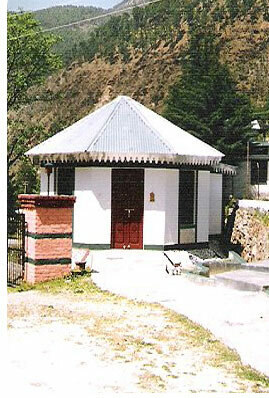 Attached Bath with Hot/Cold Water. 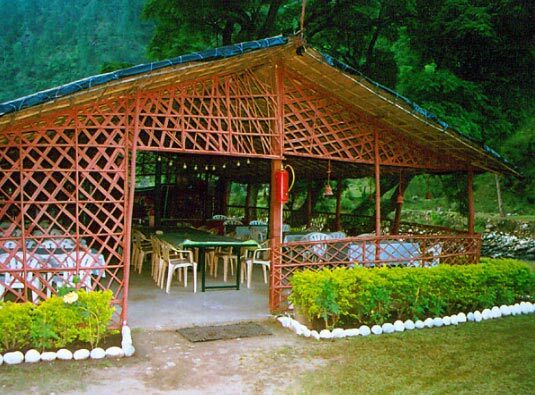 Restaurant Service Indian, Continental and Gujarati Cuisine. 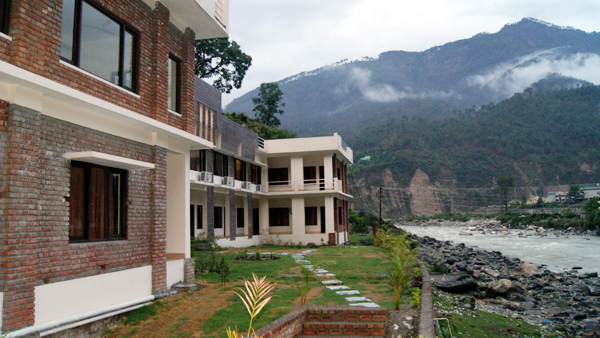 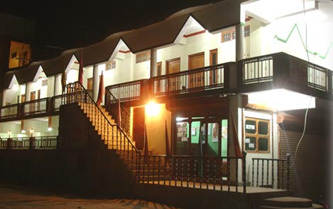 Address : Naitala, Uttarkashi Uttarakhand.